We’re Sultan Solutions, a Milwaukee based tech firm specializing in Web Development, Web Design and Management Information Systems Services. We build modern professional web sites for everyone from a small start-up to large corporations, and we love every minute of it. At Sultan Solutions, we like to address issues creatively and give our clients a unique set of ideas and solutions. We’re a small dynamic team that’s up to take on unusual tasks, be they in Web Development, Design or IT Services. In fact, we really like having the opportunity to do something new and innovative with other professionals so they can take advantage of the following tools we bring to the table. 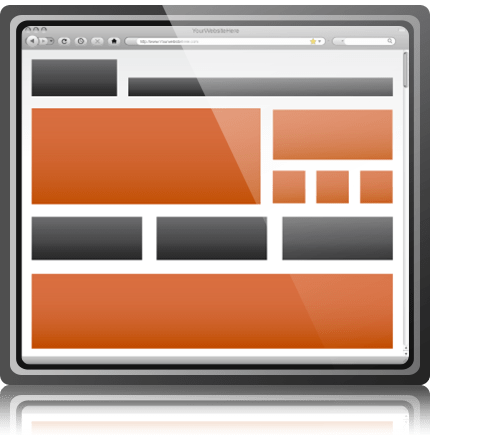 Design aesthetics form much of a visitor’s first impression of your web site. We create clear, direct, and bold designs so your visitors stay and want to check out all the services your business offers. 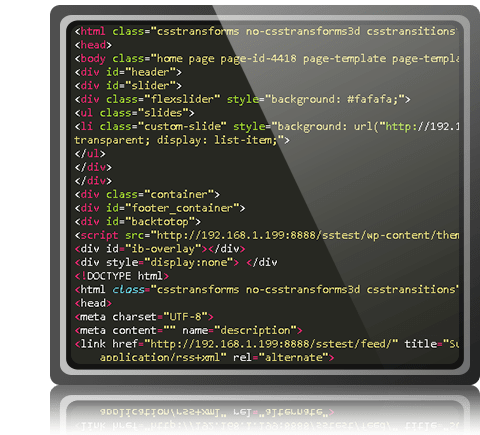 We’re well-versed in the current coding languages so we can make sure your web site works appropriately over multiple types of browsers and devices. We use HTML5, CSS3, and jQuery to build websites to today’s standards. 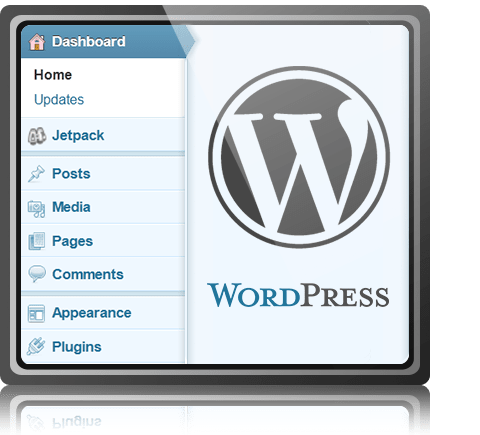 We like WordPress because it gives our clients a lot of post-development control. Its Content Management Services allow businesses to add new photos, videos, and content easily and at their convenience. We’re also active WordPress theme and plug-in developers and can create straight forward or completely unique themes from scratch. We make your site and business reach more people by using advanced SEO tactics and tools like Serp tracking and Google Keywords. These tools help us find out what your target audience is searching for and how we can put your business on the top of that list. We don’t want you to have to guess how well your website is doing. 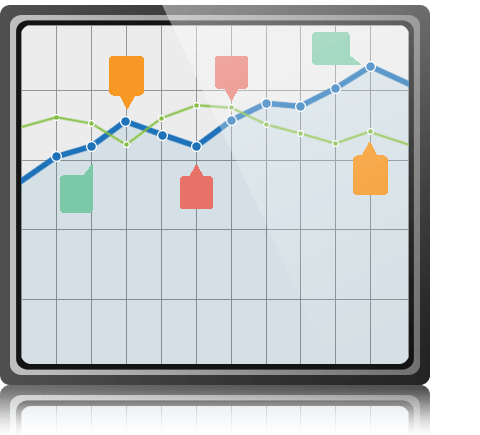 We offer real-time analytic tools, such as Google Analytics, so your business can track sales, conversions, and email campaigns. You’ll have access all information on demand so you can create targeted campaigns and learn more about your customers. More and more, people are using social media to form their opinions about products and services. 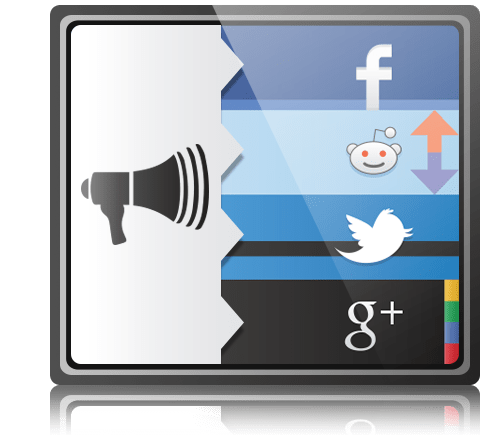 We’ll help your business cultivate a good social media presence and generate more online impressions by integrating and emphasizing social sites into your site’s design. We’re excited to hear about your project, and look forward to working with you and your business to make an awesome web site both you and your clients will love . Contact us today so we can get started together.